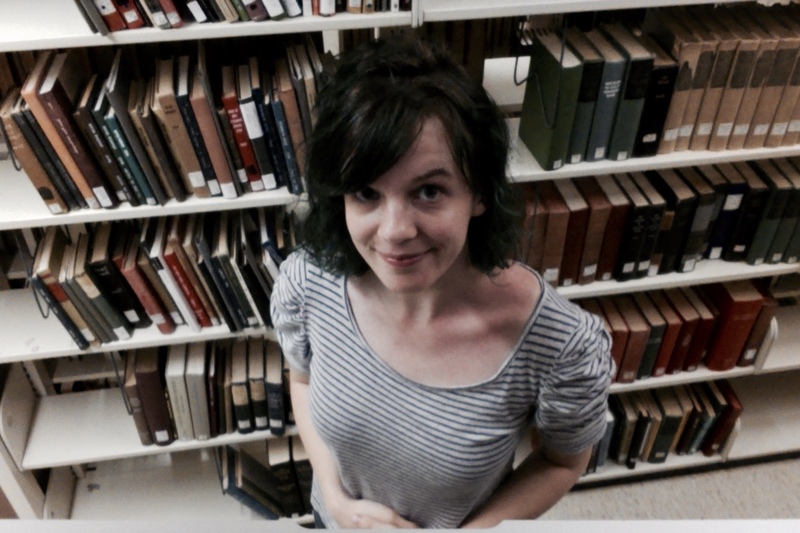 Chandler Batchelor is a graduate student in the Literature, Medicine, and Culture MA program at the University of North Carolina at Chapel Hill. &nbsp;She is interested in alternative and holistic approaches to mental healthcare, doctor-patient relationships in mental healthcare, and mental health advocacy. Typically, descriptions of mental illness provided by medical professionals are often taken more seriously than descriptions given by the diagnosed themselves. Biomedicine has a particular way of talking about mental abnormalities, describing mental experiences with symptoms. It uses words like “depression,&rdquo; “flat affect,&rdquo; and “grandiose sense of self&rdquo; to depict concrete outward signs of internal dysfunction. In our culture, this biomedical rhetoric is upheld as the definitive, most correct and objective way of describing mental illness. But while biomedicine is an excellent tool for describing diseases, it often fails to capture the subjective nuances of the illness experience. By looking at how the diagnosed talk about their subjective experiences, we can gain new insights that could not be gleaned from a biomedical understanding alone (Estroff, 2003; Kleinman, 1988). Neuro-rhetorician Cynthia Lewiecki-Wilson (2003) argues that the power to talk about one&rsquo;s own experience can be reclaimed through the invocation of certain narrative genres that are more collaborative or performative. Specifically, I have found that one way that people with mental illness regain the credibility they need to craft their own identity as a mentally ill person is through the medium of slam poetry—spoken word poetry, usually emotionally intense, that is performed at competitions called “slams.&rdquo; Additionally, I believe that the metaphor of “palimpsest&rdquo; is of particular use here.